« Are you a mood hoover? This entry was posted on January 30, 2012 at 5:09 pm and is filed under Blue Sky General, Training & Development. You can follow any responses to this entry through the RSS 2.0 feed. You can leave a response, or trackback from your own site. Hi Sean. Fantastic video, what a good pick up from the thousands that must be out there. Thanks also for the short sharp commentary. I am currently working with my functional teams on the “Fish” philosophy and one of the principles is known as “Be There-be fully present for one another”. 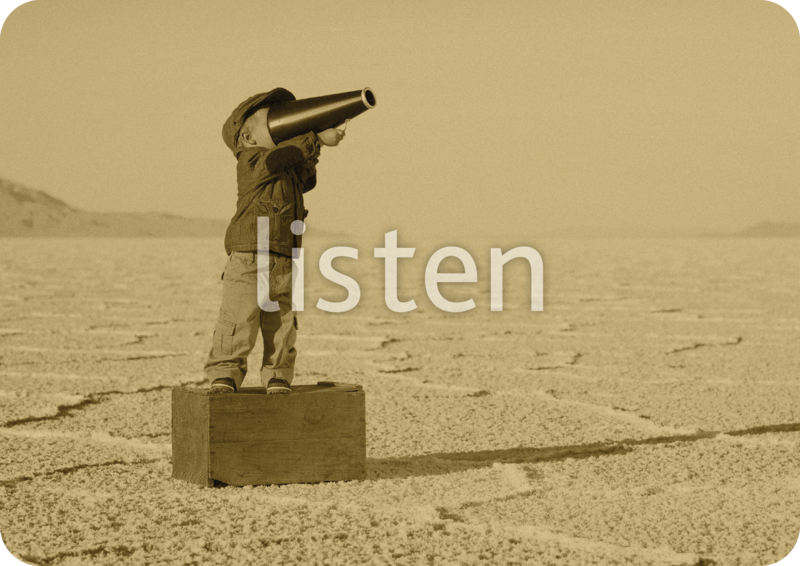 If I were to add your great quote “Listening is seeking to understand before being understood” then I think I have something a little more rounded and ready for the next steps. Thanks again, I hope you don’t mind me pinching a little of your wisdom. you guys are so cool ! I am great thanks, glad you liked the video! How are things with you guys?